Block Map indicating property owners and residents in Downtown Fairfield, CA. 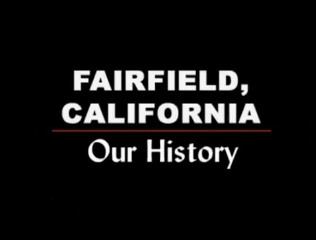 Several historic names are present such as: Bunney, Freitas, Garben, Gervas, Glusen, Weir, Wing, and Wolfskill..
Fairfield is celebrating a yearlong centennial in observance of the city's incorporation in 1903. I thought a series of articles on Captain "Bully" Waterman, Fairfield's founder, would be appropriate and would bring to light what appears to be some questionable history linked to him.